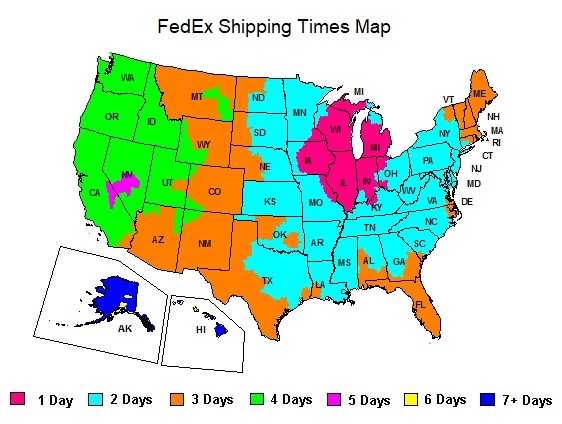 Shipping times do not count the day the order ships out or weekends or holidays. warehouse in Illinois - such helmets ship out the same or next day as when received. We will confirm your shipping specifics via email shortly after your order is received. we may ship your order via USPS 2-3 Day Priority Mail.